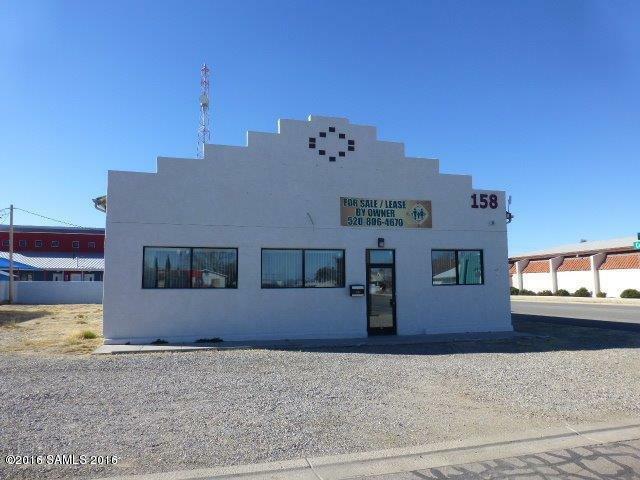 3408 sq ft building on Maley in Willcox, one of the main business streets with good traffic. 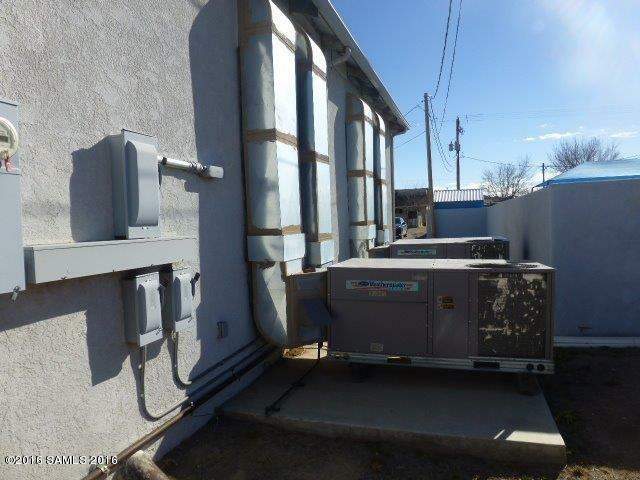 The building is stucco with a metal roof, 2 new gas pacs with central ac an evap cooling. 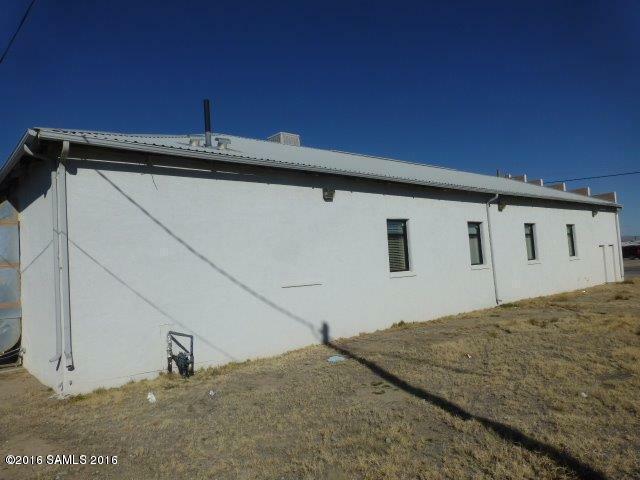 The building has burglar alarm, fire alarm, sprinklers, ADA bathrooms, and is ready for occupancy. Owners will lease, lease purchase, lease option or do a seller carry. Don't miss this one. 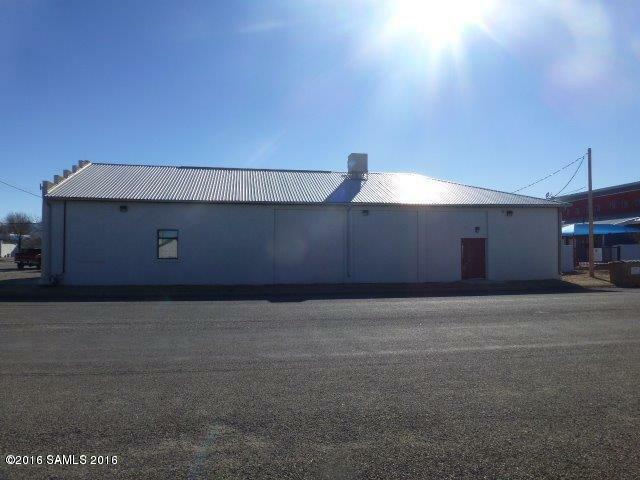 Owner is tax exempt, 2015 taxes are approximation from County. Listing provided courtesy of David Dipeso of Dipeso Realty Llc. © 2019 Southeast Arizona Multiple Listing Service, Inc. All Rights Reserved.